We all grew up with our stuff being in plastic. Our lunches and sandwiches were packed in plastic tiffin boxes . We never questioned that as we never knew about its effects on health. It would be practically impossible for any of us to get plastic out of our life completely but the point is how much we can reduce it. Firstly we have to understand why is plastic so dangerous. Some plastics when heated leaches around fifty-five to sixty different chemicals. These toxins and chemicals from leeched plastic enter into your food and may mimic a number of other hormone creating hormonal imbalance. I’m totally against microwaves. You should be heating your food on the gas.Microwave-safe is just a scam. Microwave safe means that that particular microwave safe bowl, which is also made out of plastic, just won’t get warped with the heat or will get disfigured. This doesn’t mean that it is not going to leach chemicals. 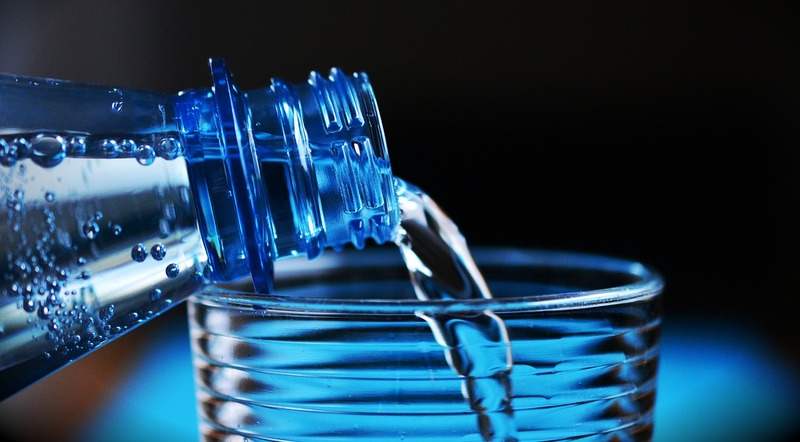 If you need to buy plastic bottled water you can transfer that water into glass, stainless steel or copper vessels. Doing this is easy and inexpensive and we got to make this effort if we want to reduce our exposure to plastic. Start storing your food in stainless steel containers or glass containers. In case of restaurant foods, ask the restaurant the grade of plastic being used. Grade one, four and five is what you should be looking at. In case of breast cancer where your cancer and tumour is fed by oestrogen, if you truly want to heal, you starve the body from over exposure to oestrogen by minimum exposure to plastics and perfumes. When it comes to schools, children want all those fancy coloured tiffin boxes which are all plastic. I think the number one rule that a school needs to push forward to parents is that everyone eats in simple stainless steel Tiffin boxes. There’s no shame in eating in a stainless steel container. Traditional India ate out of stainless steel plates, copper plates and metal plates. People drinking hot liquids in Styrofoam cups or thin plastic cups. You have to understand that when you put a hot liquid in Styrofoam or plastic you are leaching chemicals into that drink and you are ingesting that drink into you. Do not leave plastic water bottles in the car especially where temperatures can reach 48 to 50 degrees Celsius. Keep metal containers or just carry your bottle wherever you go. It’s impossible for us to get out all this plastic from every walk of life but we can reduce over time and slowly minimize our exposure to toxins from plastics and all of these things. So start moving back to these little simple ways of eating in the right utensils and storing food in the right way. It’s going to take you a week to ten days to make that change but believe me it’s worth it. « Facing Digestion Issues? This Quick After-Meal Mix Can Help You! Love my stainless steel water bottles- yeah, they dent occasionally if you are klutzy like me, but I think that just lends a certain street cred.